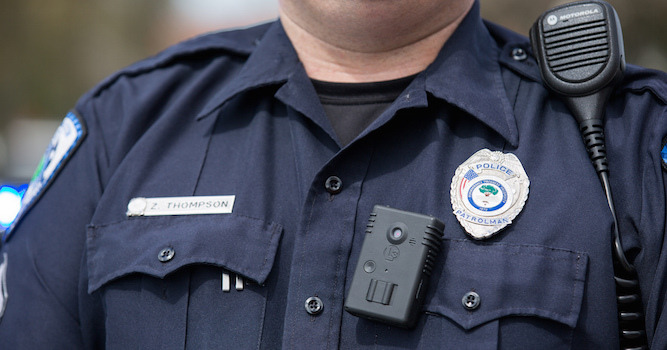 Many police departments in the US, including the NYPD, are expanding their use of bodycams. But is this enough? 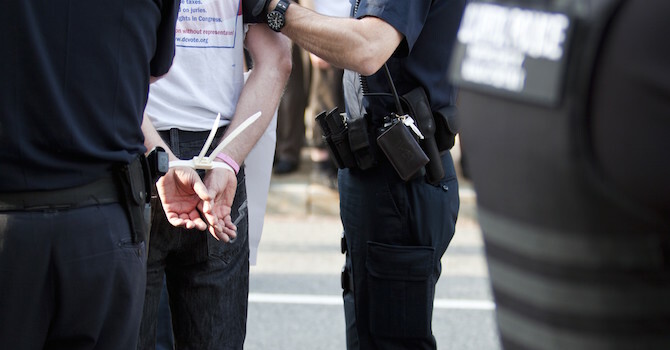 Morgan Hargrave reviews Mobile Justice, a new app that allows users to document interactions with police and upload video and reports to ACLU servers.